What thickness steel should it be? Always wondered cos we all have to fix rust at some time. Like Nick, my money's on it being a Mini and Moke World shell. Take a look here (bottom of page) . Wheels are the same too. Looking at the photos, i'd say you are right Nick. Thanks for solving that one. 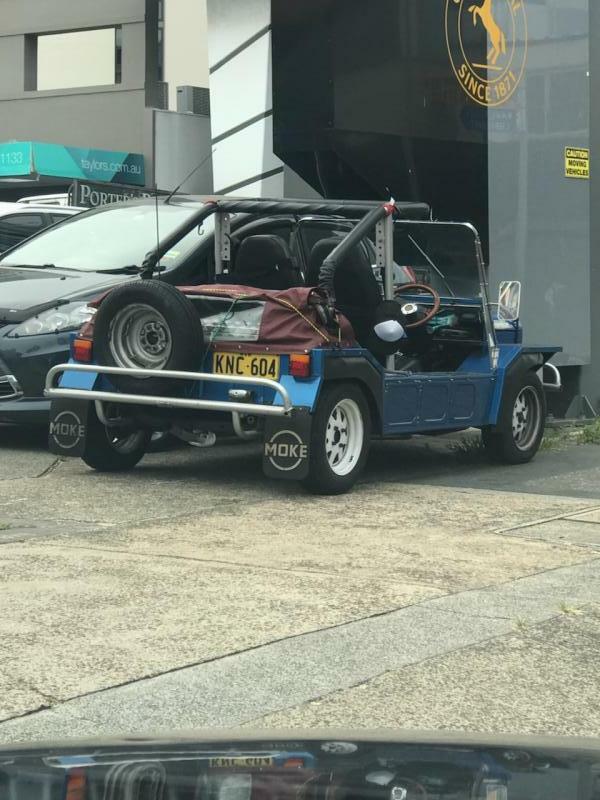 Picture of the 1980 Blue Moke spotted at Bondi Junction NSW in Feb this year.. 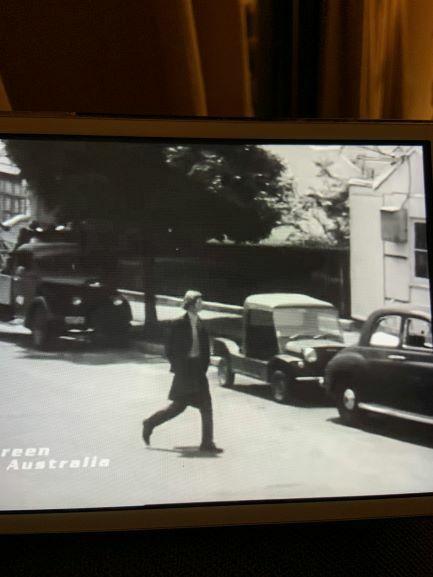 I was watching a YouTube video from NFSA - National Film and Screen Archive , Australia and happenend to spot this Moke in the background... The You Tube film was Circa 1970. 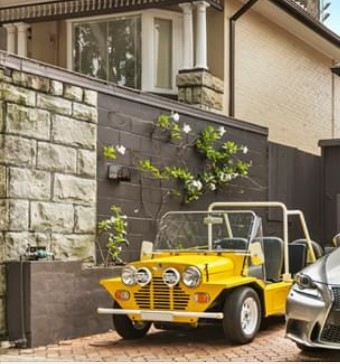 Saw this Yellow Moke parked in the car port near my relations house in Bondi over the weekend.. What an apt car for the beach side ! !